Pari was born in a small greek village into a family of four where he spent the first eight years. Later on he lived two years on the island of Lesbos before his parents moved to Germany. Already in the early 70s he started to sing Mantras and Bhajans (devotional songs from India) and came into contact with Yoga and Meditation. While studying psychology in the University he followed a call from within to travel to India in search of a spiritual master. After spending many months and traveling to different places, ashrams and mountains in South India, life took him to Poona to stay with Bhagwan Shree Rajneesh, now known as Osho. He stayed with him in India until the dissolution of the ashram in Poona and after returning back to Europe he continued with his studies at the University in Germany which he finished later with a Masters degree. In the meantime Osho had settled in Oregon, America, which grew fast into a new commune called Rajneeshpuram. Pari went to visit there several times before receiving an invitation for a longer stay in Oshos commune. He lived there almost a whole year before returning to Germany. 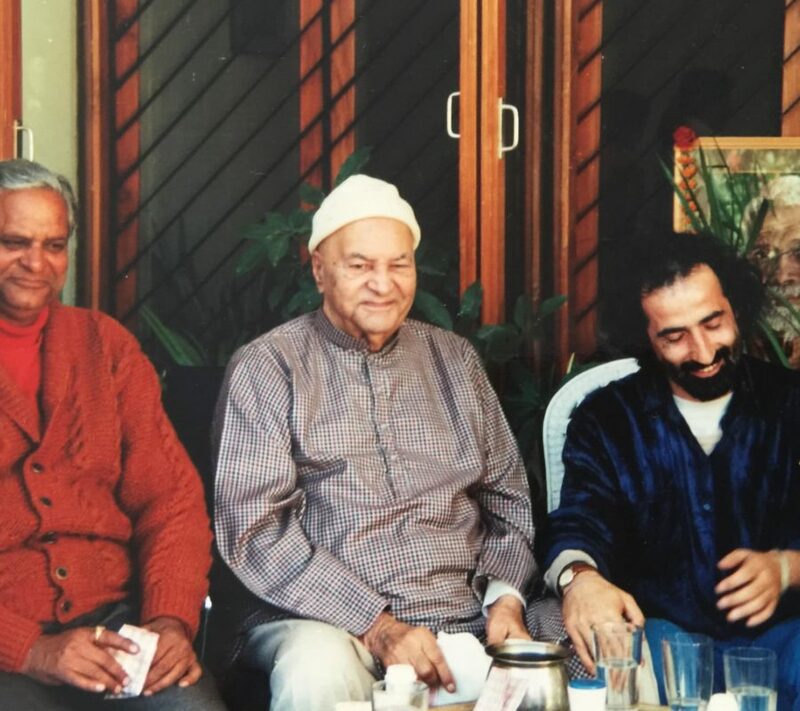 After Osho left his body, Pari felt that there was yet another master calling…and this call was met when he met Papaji in Lucknow in January of 1992. He stayed with him until the master passed away in 1997. Meeting this man had a very strong impact on Pari and he felt that a long search was finally over. No words apply for the silence of the heart that Papaji so graciously transferred to everybody. Struck by that grace emanating from Papaji, Pari wanted to stay there “forever” but Papaji used to send him back to work each time after the winter season in Lucknow. For the following five years Pari was spending the winters in Lucknow and the summers in Corfu, where he was running and co-managing the Alexis Zorbas Center. Ever since then, he has been available, sharing Satsangs in the tradition of Papaji and Ramana Maharshi. 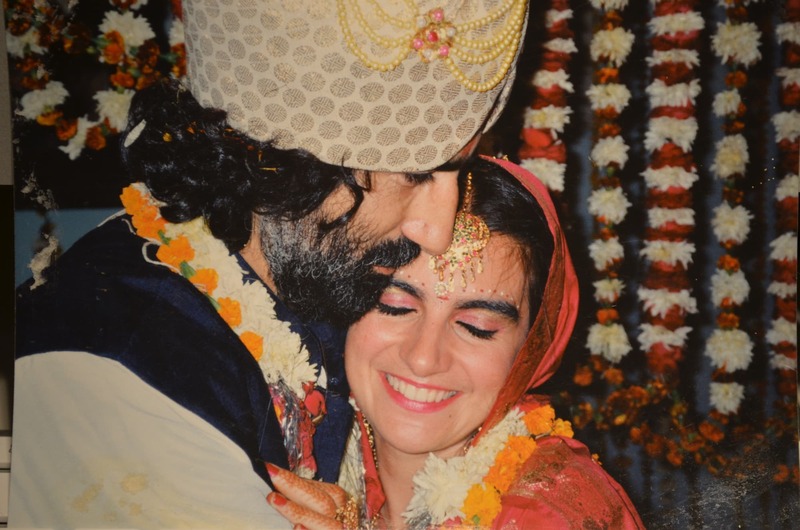 In the year 1995 he met Satyaa in Lucknow and soon after their meeting, Papaji married them in the vedic marriage tradition. 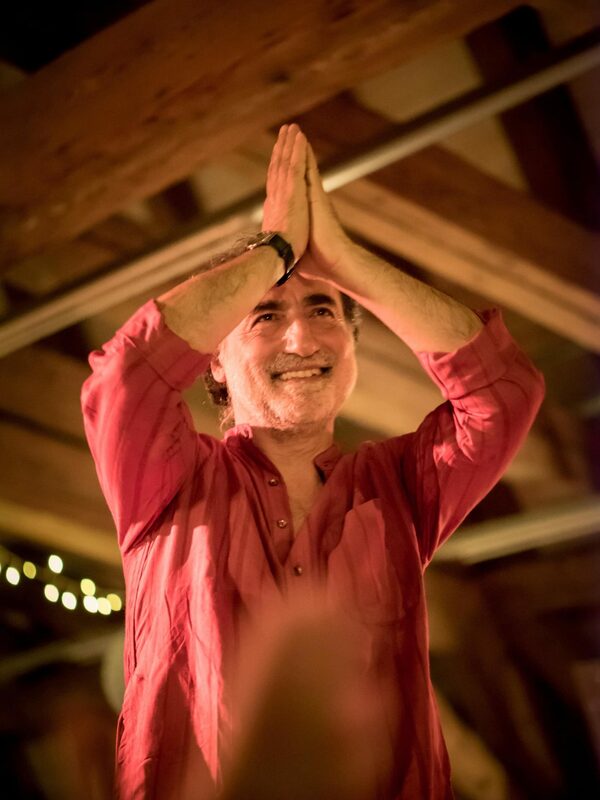 During the summer of the same year Satyaa came to live with him in Corfu, Greece, where they started to lead various retreats, Satsang, Mantra Concerts and traveling all over the world. Living the life of a householder, raising their daughter Mira together, which has now moved out of the house to start her own studies, he regards every aspects of Life as sacred.